Skamania County, Washington is home to one of the big daddies in the Cascade Range (or what was once one of the big daddies) Mount St. Helens! And we have our fair share of slightly smaller mountains that all provide incredible hiking experiences with spectacular views. 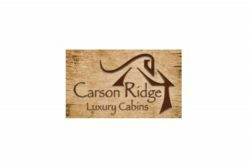 This four-day itinerary includes a peak per day and your efforts will be rewarded each night with luxurious lodging, delicious food and beverage and relaxing spa experiences. 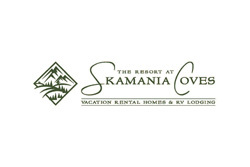 Most importantly, you need a truly memorable place to stay which you will find at Resort at Skamania Coves. 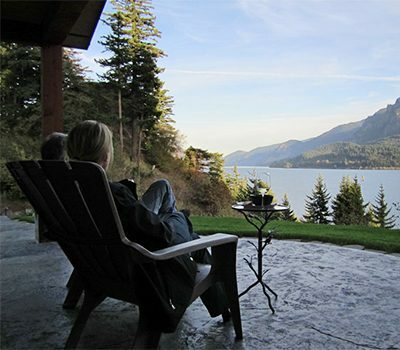 Located just one mile east of Stevenson off of State Route 14, Resort at Skamania Coves offers a variety of vacation homes to choose from. Our favorite is The High House. It sleeps six so bring your favorite hiking buddies and start checking mountains off your list. #1 | Let’s start from east to west and if possible, plan this trip for mid-week, April or May when the wildflowers will be amazing. Mid-week will allow you to avoid the crowds and enjoy an authentic experience. First, Dog Mountain. 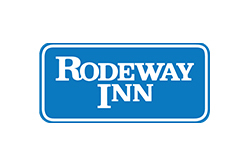 Head east on State Route 14 from your home away from home and look for the large parking lot on the left side of the highway in about eight miles. A NW Forest Pass is required for this hike which can be purchased at the Skamania County Chamber office in Stevenson. Not only is Dog Mountain carpeted with wildflowers during the spring but the summit will provide impressive views of Mount St. Helens, Mount Hood, and Mount Adams. The trail is somewhat challenging with an elevation gain of almost 3,000 feet and 3.5 miles to the top. Once you master Dog, the rest of the week will be a piece of cake. Make sure to bring plenty of water and a snack for the top where you can soak up the sights. When you return to the Resort, uncork a bottle of wine and take advantage of the hot tub and the magnificent beauty of the Columbia River Gorge. Head into Stevenson later for dinner at Red Bluff Tap House, one of the newest dining options in the Gorge. 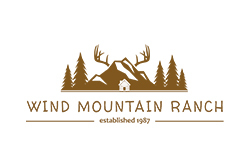 #2 | After a great night’s sleep in the supremely comfortable bed, get ready for the spiritual experience found at the top of Wind Mountain. 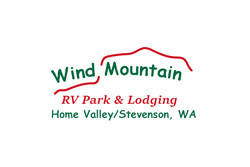 Wind is just six miles east of Stevenson, turn left on Wind Mountain Road and follow it to the top. 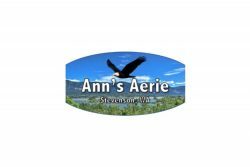 This hike is relatively short at just over 2.5 miles but challenging with a steep ascent at the beginning. Wind Mountain is home to Native American vision quest sites so honor those who came before and treat this site with respect. 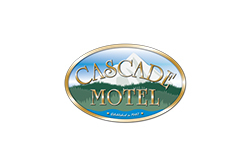 The summit offers remarkable views of the Columbia River and Cascade Mountains. #3 | With No. 2 checked off your list, head into Stevenson for history, waterfronts and retail therapy. 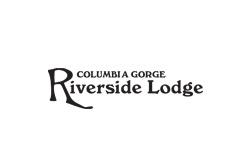 The Columbia Gorge Interpretive Center Museum provides you with an overview of the economic, geological and cultural history of the area. Along with some eclectic exhibits like the world’s largest rosary collection. 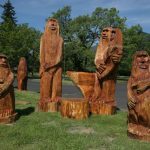 Don’t miss Teo Park on Stevenson’s Columbia River waterfront where you can watch windsurfers and kiteboarders and taste locally made whiskey too. Then check out the unique shops found downtown such as Bloomsbury and Out on a Limb. After a strenuous morning hiking followed by a strenuous afternoon shopping, you must need a massage! There are many providers available locally. 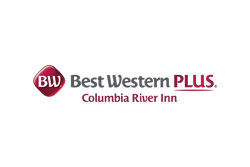 Choose from the list on the Chamber’s website, or visit Waterleaf Spa at Skamania Lodge. 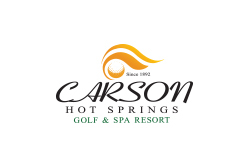 #4 | For dinner this night, go where the locals go – Carson! Backwoods Brewing Company’s pub serves up delish pizzas, salads, sandwiches and more. Plus the beer is darn good too. You might even top off the experience with a nightcap at Bungalow Bar & Grill on your way back down the hill. #5 | Hamilton Mountain. Hamilton is in Beacon Rock State Park, about 12 miles west of Stevenson. Hikers will experience lush forest scenery with views of Hardy Creek, Rodney Falls and the Pool of Winds, an impressive cavern enclosing Rodney Falls. The trail is eight miles round trip, and one of the coolest features is the opportunity to look down on Beacon Rock. Hamilton Mountain is in a Washington State Park, so a Discover Pass is required and can be purchased at a pay station in the trailhead parking lot. 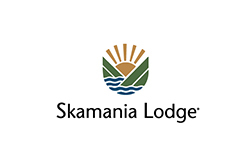 #6 | This is the last night on your Skamania Four-Mountain Adventure, so splurge and head to Skamania Lodge for dinner. The Cascade Dining Room at Skamania Lodge in Stevenson has become known for superb dishes that are interestingly unique to the Cascades as well as their impeccable service. 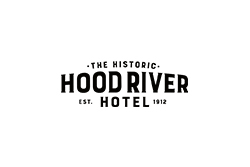 Finish off what has been an incredible day with a moonlight dip in the riverfront hot tub at your vacation home. #7 | Silver Star Mountain. On the far west side of Skamania County, the view from Silver Star Mountain is one of the best around. 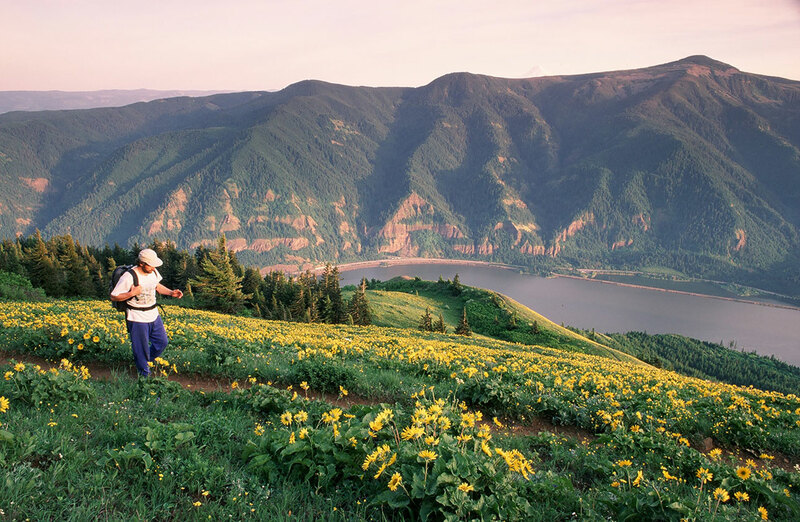 Sitting in the center of the Chinook Trail System near Battle Ground, Silver Star offers expansive vistas from the get-go and is one of the absolute best spots in Southwest Washington for wildflowers in the springtime. Get directions to the trailhead. Wow, what an accomplishment and what memories you must have amassed. And hopefully tons of fabulous pictures to record the adventure. 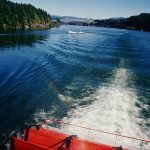 Return home and tell all your friends that there are mountains to be conquered in this little bit of heaven known as Skamania County.